With all eyes on the World Cup, Moscow is definitely the place to be right now. Thousands of football (soccer) supporters from all around the world are in a frenzy for exciting activities between games. 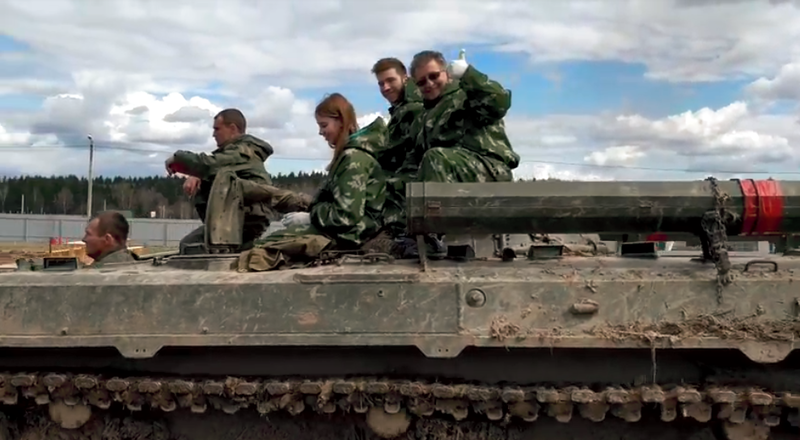 TourMega, a cutting-edge travel startup, is blasting the World Cup with a real Soviet Tank and Bazooka Experience to adventurous travelers. 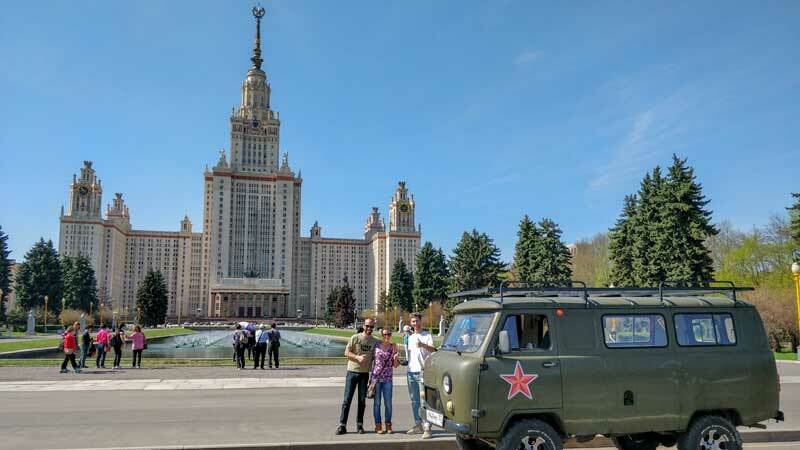 TourMega, a Silicon Valley startup, secured a partnership with Put-In-Tours (not related to the President), a local tour operator specialized in Soviet experiences in Moscow. During the summer the tour operator accepts only groups of 8 people traveling together. Unfortunately, small groups and solo travelers cannot take this tour. However, Put-In-Tours gave TourMega the exclusivity to match unrelated travelers to form groups of 8 people. Private sessions can also be arranged for those willing to pay the full price. City tours are also available and can be customized upon requests. Book this tour at - www.tourmega.com/Bazooka experience. 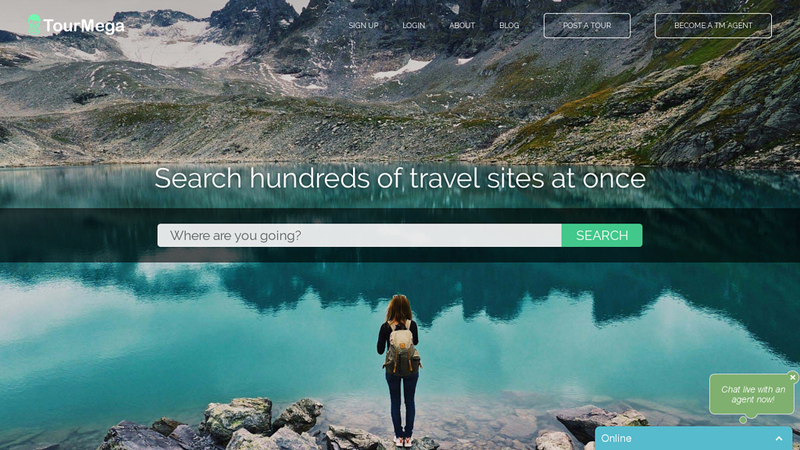 For less adventurous people, TourMega features plenty of options on its website. Travelers can take a private tour of the Kremlin, enjoy a fantastic 360 panoramic view from the highest skyscraper in Europe, get access to Space Museum, see a traditional dance show, cook and eat with locals, or end the day with a cruise on Moscow River or a pub crawl at night. 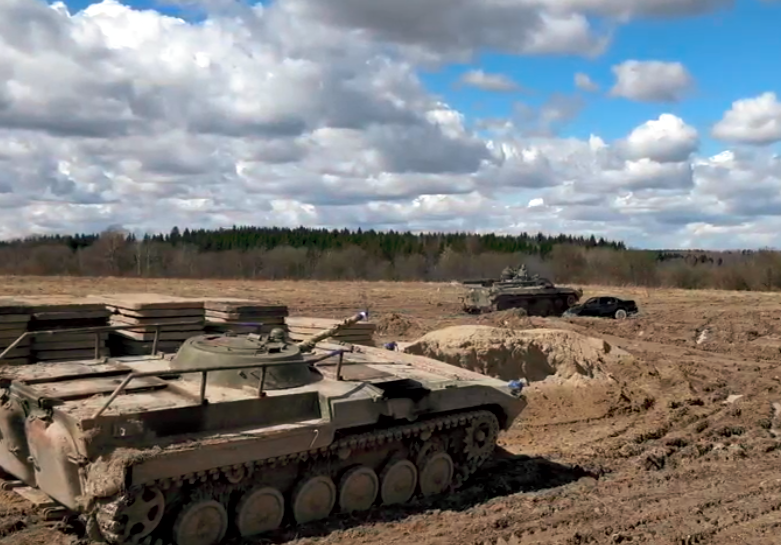 TourMega is not limited to activities in Moscow. There are currently over 118,000 tours, activities, cruises and, restaurants reservations in 5,000 cities and 190 countries! Transportation can be booked at once with TourMega. 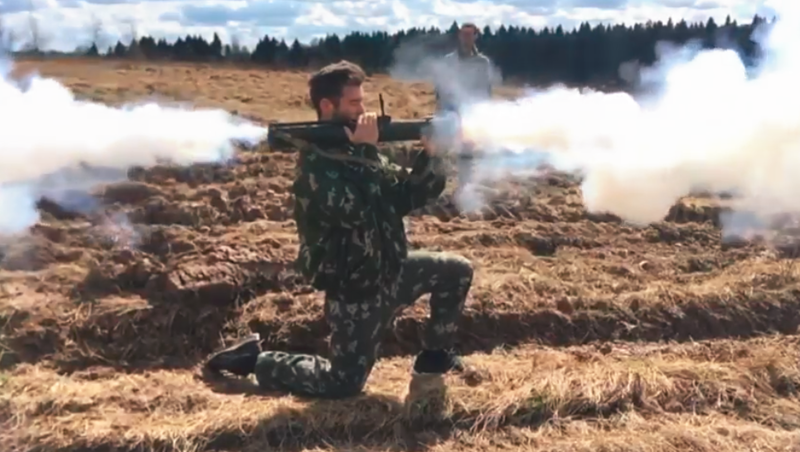 For more information visit www.tourmega.com/Bazooka experience. TourMega is the largest aggregator dedicated to tours and activities around the world. Founded by Quynh Pham in 2016, Tourmega is located, at Mountain view, in the heart of the Silicon Valley. TourMega features more than 110 000 discounted travel experiences in 5400 cities worldwide. TourMega is the response of travelers' needs of a unique platform featuring all at once inventories of well-established companies such as Viator-Tripadvisor, Get Your Guide Veltra, and local tour operators. If you are interested in knowing more on TourMega and its team, please visit Tourmega.com or ou media team at media@tourmega.com.